With one of the most infamous catalogs in R&B history and a band of hits, Usher has managed to solidify himself as a legend in the music world over the years. With his crisp vocals and his ability to make infectious rhythms, Usher stands as one of the most popular artists of the 2000s, mostly for his successful back to back run of huge albums in 8701 and Confessions. Over the years, Usher has seen his success take minor slips, but his legend status is still well in tact. Today, we wanted to take a look at his discography and the albums in his catalog. How many classics does Usher have? How many albums fall short? Let's get into it. -His debut album is one that's not often discussed in terms of the better R&B albums of the 90's, and a big reason for that might be because of his age. Usher was still pretty young and the music reflects that. Despite having a star studded cast assist him from a writing and production standpoint, including Devante Swing, Al B. Sure, with Puffy and L.A. Reid as executive producers, this album is nothing special honestly, but it does feature a few solid tracks. Those tracks are highlights like "Think Of You", "Slow Love", and "The Many Ways", but one could imagine that perhaps someone older singing these songs would have made them connect better. Still, for a teenager, this is a decent debut, it is just missing something. Luckily, time passes, Usher would get older, and the music would improve drastically. -The breakthrough album. Usher was growing in popularity, his star was rising, and most of all, his music was improving. This sophomore album would be an instant hit, with the working relationship between Usher and Jermaine Dupri building through this album. 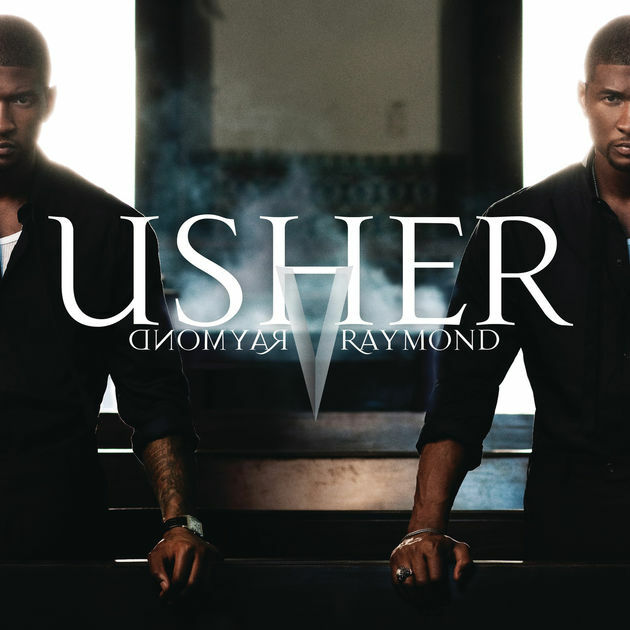 As a result, Usher would see some of his biggest hits come to life, as Dupri handled the bulk of production on this album, including classics like "You Make Me Wanna", "Nice & Slow", and the title track. 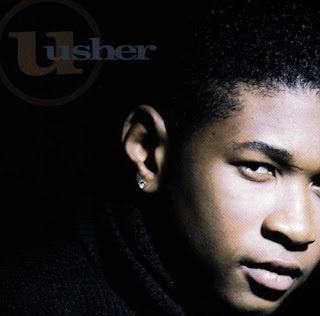 Babyface lends a solid track in "Slow Jam" as Monica duets with Usher, but the crux of this album is within the chemistry of Dupri and Usher without question. 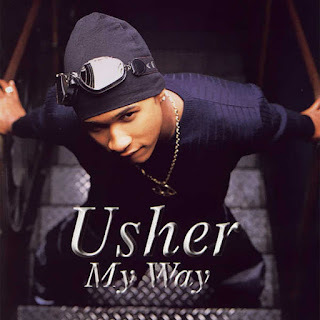 My Way would begin a musical journey for Usher that would last for years. -His third album is seen as his best by some, but to me, it is his third best work (under Confessions and My Way). This album actually has a few flaws and faults, but the high points of the album are so good that you almost ignore them. The development of Usher as an artist was a pivotal part of the general reception to the album and his vocals are the highlight for the most part, as the production tends to range from excellent to bland at differing times. Still, the classics that came from this album are important and with The Neptunes, Jimmy Jam & Terry Lewis, Jermaine Dupri, and Babyface providing him with some amazing work on tracks like "Twork It Out", "U Don't Have To Call", "If I Want To", "U Remind Me", and "U Got It Bad", 8701 would go on to become a top selling album of the year and yet another big moment in the career of Usher. 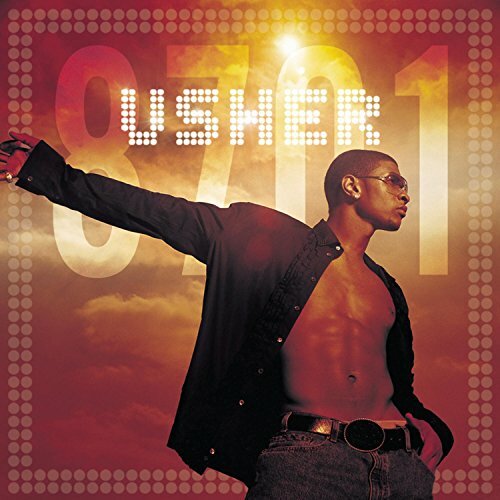 8701 isn't a true classic, but it is definitely up there with Usher's best work. -The essential Usher album. The classic. Perhaps the greatest R&B album of the 2000s. What more can you say about this album? I mean, 2004 was the year of Usher and he left little room for any other artists to come along and take the spotlight. For one, this album went diamond, which is an impossible feat in music for so many. With the subject matter centering around the love life of Usher and many other themes involving relationships, things seemed to fall in place perfectly for Usher as his well publicized relationship to Chilli from TLC came to an end. 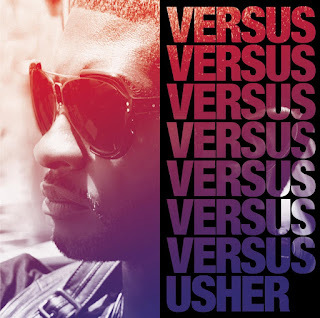 With audiences clamoring to hear more new music from him, Usher would debut his new material with a mega single featuring Lil' Jon and Ludacris titled "Yeah", followed by a single that seemingly addresses his breakup on "Burn". Both singles would become huge hits, as the album would debut with 1.1 million copies sold the first week. This album has such a major impact on the R&B world that it is hard to describe, as Usher would deliver classic after classic on this project. Jermaine Dupri, Just Blaze, Dre & Vidal, and more contribute to the sound of the album, and it all flows fluidly through the duration as there are no skips on this album IMO. My favorite tracks are "Caught Up", "Superstar", "Follow Me" (the best song on the album), "Can U Handle It", and "That's What It's Made For", but the entire album plays so well from start to finish. There is no album or moment bigger in Usher's career than this one. -Trying to recover after releasing the biggest album of the decade and a four year layoff is never easy. You battle with your own work, you battle with finding the motivation, you battle with outdoing yourself. Perhaps for Usher, the battle was internal, as he had a new wife, split with his mom and manager, and seemed heading into the wrong direction. 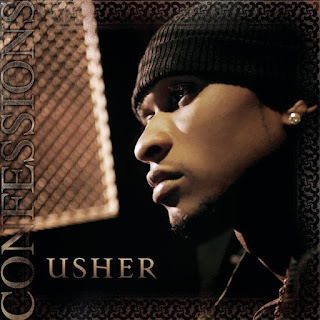 With his father passing before the album as well, there was a lot surrounding this album and Usher definitely seemed to be struggling during this project. Still, there are some highlights on the album, like the vintage Usher sounding "Appetite" and "Love You Gently", but for the most part, many of the songs here pale in comparison to what we heard in his catalog prior. Perhaps there are too many producers here that don't necessarily fit him, or maybe his execution was just off. 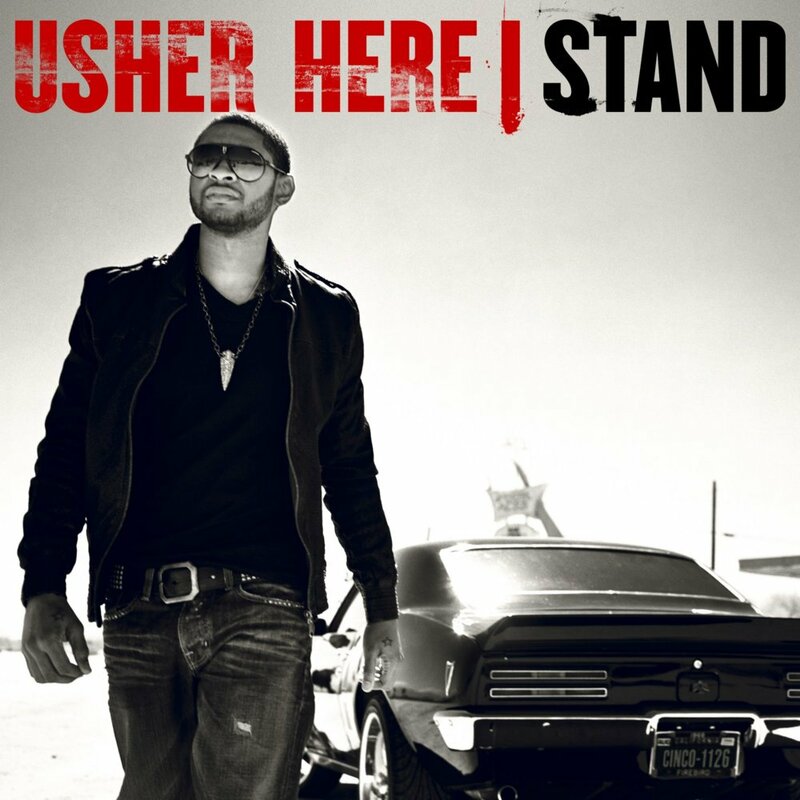 Whatever the case, Here I Stand misses the mark expected by Usher at this point in his career. Regardless, the album does show a few flashes of brilliance, but not enough to justify this album following the best work of his career. -So, this album is better than Here I Stand, but still pales in comparison to his previous work. That's fine. At the new chapter in his career, Usher seemed ready to walk away from his marriage and start his life over. That might have been for the best, as he sounds better this go round than on his previous work, and the highlights are much brighter here. 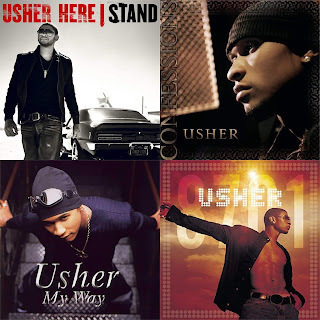 Usher attempts some pop centered tracks and club centers tracks, but those were never his strong suit, and they falter, but when he locks in to the traditional R&B sound and bedroom ballads like he does for "There Goes My Baby", Mars vs Venus", and "Making Love (Into The Night)", which are the three highlights of this album. This is an uneven album in some ways, but Usher seems more centered in this project than the previous one. Raymond V. Raymond is a decent album, a step up from his last, but a step down from albums in the past. -A short EP that was added into the deluxe edition of Raymond V. Raymond, this was an interesting bit of music. Interesting because it wasn't necessarily great, but it had some great moments. Tracks like "Hot Tottie" with Jay-Z and the extremely pop "DJ Got Us Fallin' In Love", and the Justin Bieber featured "Someone To Love" were not highlights, but on the flip side, there are great songs like "Lingerie" and "Lay You Down", with "Lay You Down" being the best song on the EP. Versus isn't anything special, but it does showcase that Usher is still one of the kings of the bedroom ballad, and that making pop music is NOT the route for him. Unfortunately, he didn't seem to get that message. -With Usher finding a little bit of rhythm again with Raymond V. Raymond, one would hope his next full length album would be great, but he managed to disappoint once again with the lost, uneven, and aptly titled Looking 4 Myself. His 7th album, and first with RCA Records lacked the very thing that made him the artist he was. Perhaps it was a lack of the Dupri collabs that made his music special. Maybe it was the lack of producers that really fit his style. It is also possible that this was due to personal changes in his life, but whatever the case, production and songwriting faltered here at a serious level. While I didn't mind the singles "Dive" and "Climax", they still pale in comparison to what we know Usher can do as an artist. Songs like "Lessons For The Lover" and "Twisted" were decent, but the entire album lacks the soul and the fire that My Way, Confessions, and 8701 had, and even lacked some of the smooth elements that made Raymond V. Raymond tolerable. Looking 4 Myself shows Usher seemingly at a musical crossroads and the path he took wasn't the smartest choice. -So..... this album is a bad attempt at getting with the times in many ways, and though there are some fun songs here, Usher sounds more and more like the uncle who wants to utilize all of your favorite slang than an artist settling into his identity as he grows and evolves. That's a big reason why Usher's work following Confessions has suffered. He is in a regression period, reaching out to whoever is hot at the moment instead of creating with the minds that can bring to life what fits him the best. 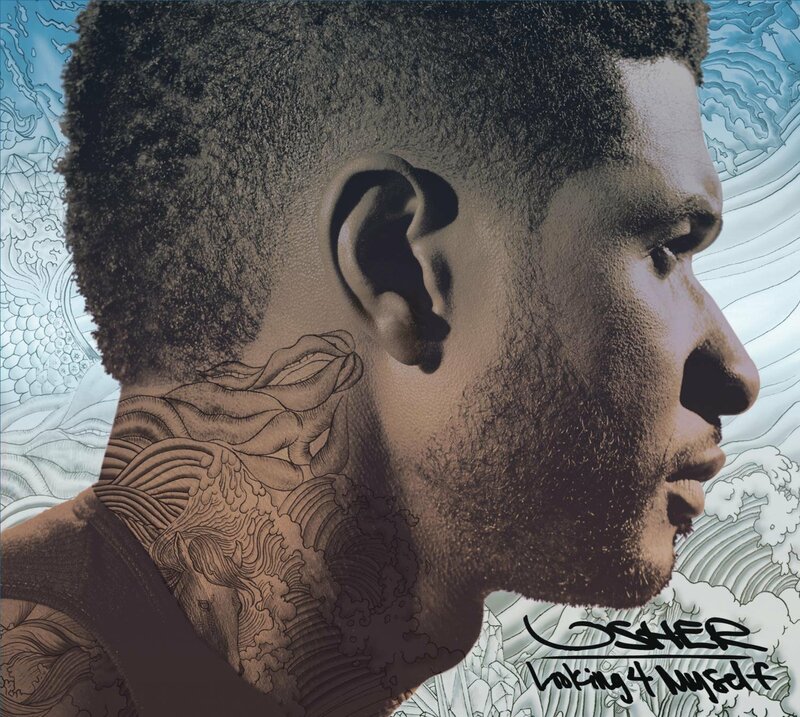 Still, Usher would have minor hits with the Young Thug assisted "No Limit", and the Future assisted "Rivals", but the best work on the album comes on the title track, "Tell Me", "Let Me", and "Make You A Believer", which are all solid songs. 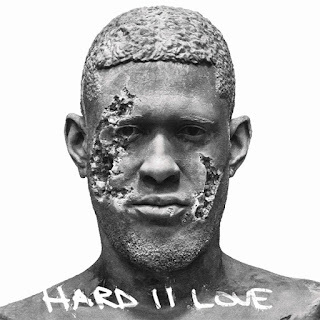 Overall, Hard II Love is in between Raymond V. Raymond and Looking 4 Myself, while most Usher fans hope that if he does make another album, he finds his rhythm and himself as an artist again.